In the 12 years since Highfields School Sports Leadership Academy was established, more than 400 members have given more than 20,000 hours in volunteering time. As one of the leading schools in the Derbyshire Dales, the Matlock school is one of five hub secondaries in the Rural Derbyshire School Sport Partnership with a cluster family of 13 feeder primaries. 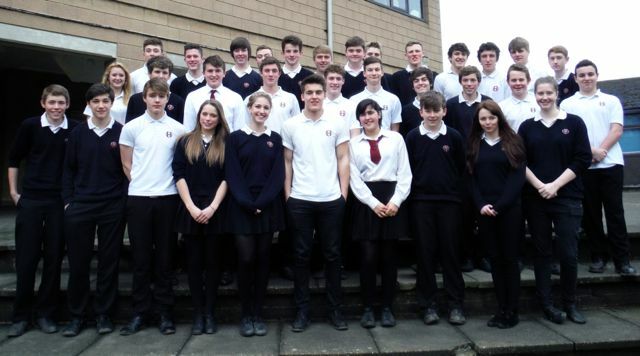 We form part of the Young Ambassadors Programme and the School Games programme. Our vision is to create a leadership pathway from primary school all the way through secondary school, giving our young leaders opportunities to volunteer within school and the local community. Three of our students and a member of staff were Games Makers at the Olympic and Paralympic Games. Our students in all years work closely with local primaries leading and marshalling festivals, tournaments and games, enabling the running of a year-round inter-school competition calendar across rural Derbyshire, culminating in teams attending the annual Derbyshire School Summer Games. Our students are also mentors to the primary schools’ Playmaker Leaders. The school has established many links both locally and nationally. 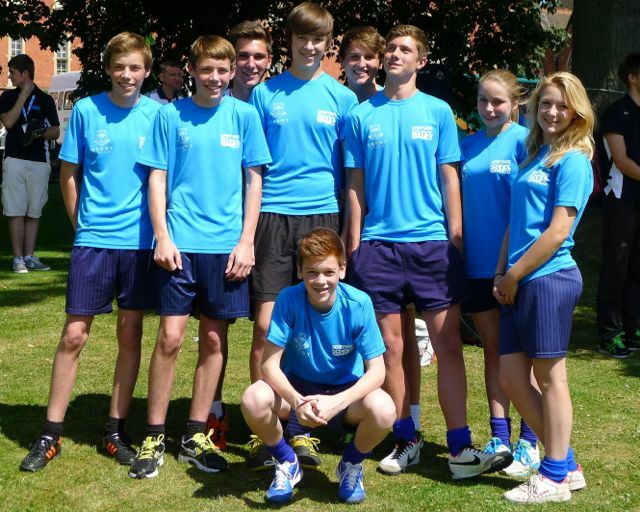 We have become a leading centre for Sports Leaders UK for both students and adults. In a rural area like the Derbyshire Dales, recruiting coaches, delivering Sports Leaders UK and NGB awards and creating club links is vital for supporting school sports provision and extending the sports leadership pathway beyond school. Dave Savidge Sports Leaders UK’s Regional Manager says, “Sports Leaders UK is proud to support Highfields School as an official Leadership Academy because the school consistently delivers high levels of leadership throughout the school and beyond the school gates. The staff and students from the school go the extra mile to develop leadership and volunteering whilst having a positive impact on the local community. The passion for leadership within this school is inspiring”. This passion and commitment meant that in 2010 the Academy was awarded the Queens Award for Volunteering, the MBE for Groups and Sports Leaders UK World Centre status in 2011. 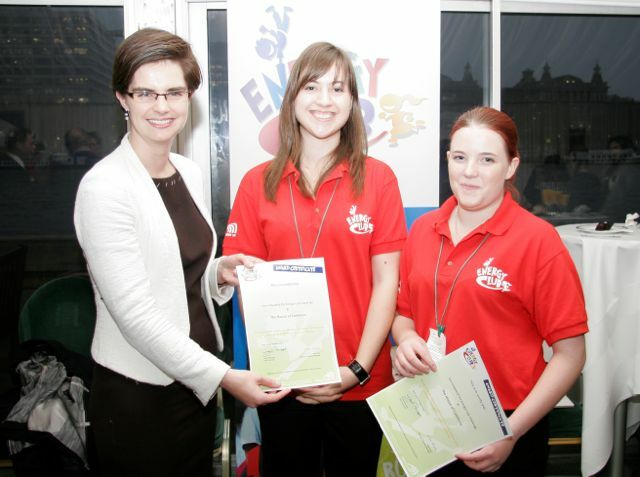 The Academy piloted the Energy Club programme for Sports Leaders UK and two of the schools ambassadors presented a taster to MPs at Westminster. Students are involved in many Youth Sport Trust national initiatives such as SkyLiving for Sport, Get Set and GetSet to Make a Change, Lead Your Generation, Change 4 Life Champions and KS3 girls’ projects. We were recently selected to be one of only 15 schools in the UK to take part in the ‘Commonwealth Class’, linking 11 schools across the globe in the run up to Glasgow 2014. This builds on our amazing experience as a World Class Olympic Dream School. In 2011 I visited St John Fisher School in Brisbane, Australia and received a reciprocal visit and progress report when the Olympic Torch Relay came to Highfields. Two of the Academy ran with the torch and I had the honour of running with the Paralympic Torch in recognition of my volunteering work.